Promotions & Deals on Eyeglasses | Eye Doctor Near You. Developed by Essilor, the Crizal® brand offers a complete range of high-performance treatments that fits wearer’s everyday life. Launched in 2009 in the United States, Xperio® polarized lenses eliminate glare, while offering superior comfort and quality of vision. Transitions® adaptive lenses are everyday lenses designed to help you see life in the best light. 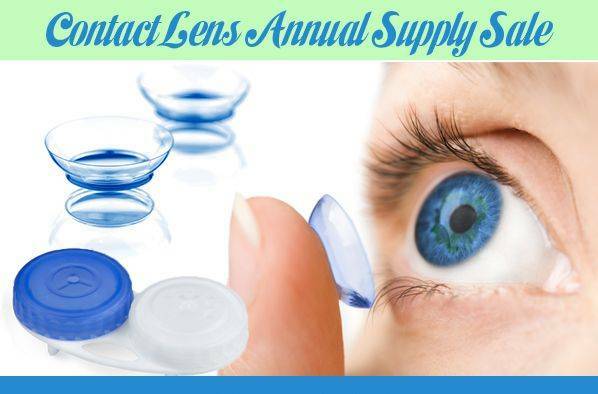 Purchase a year supply of contact lenses and receive 20% off plano sunglasses. In order to payback the community, we proudly supports charities and community initiatives.